The consultants here at DEP are a visual group. So the death of Google’s Wonder Wheel was a complete devastation to us. Not to worry we’ve outlined a top 10 list that we’ve think will do a good job of replacing the Wonder Wheel. 1. Google’s Contextual Tool – When I asked our Google reps where the heck our wonderful wonder wheel went they really didn’t have an answer only that their contextual tool is the next best thing. I’d have to disagree with them on that statement as it doesn’t give the visual presentation that the wonder wheel gave. Replace “Google Display Network” with “Adwords Campaign” or “SEO Keyword List” and you get their my Google reps line of thinking. You’ll need to login to a Google Adwords account and then follow the pictures below. 2. Google’s Related Searches – The name says it all I think. This feature is apart of the standard Google search filters. 4. Touchgraph.com – TouchGraph allows for the creation and navigation of interactive graphs. 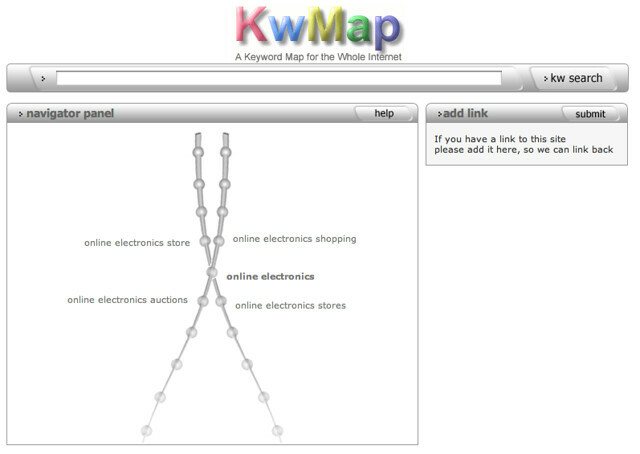 Ideal for organizing links, or mind mapping. Back in the old days this service used to free, but now it looks like they are charging for it. You can get access to their basic application by clicking on the demo in the main navigation. 5. 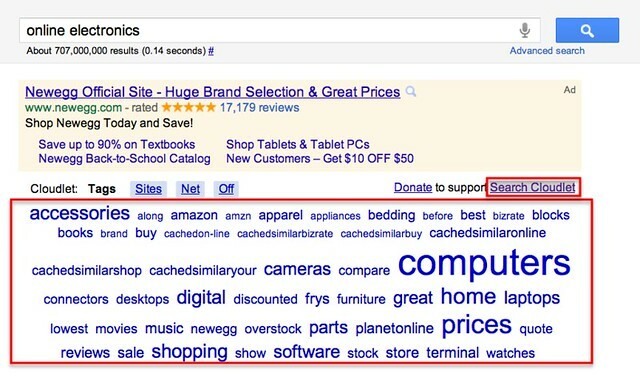 Quintura.com – Quintura is a visual search engine that allows the users to refine their searches further use tags from their cloud. 6. 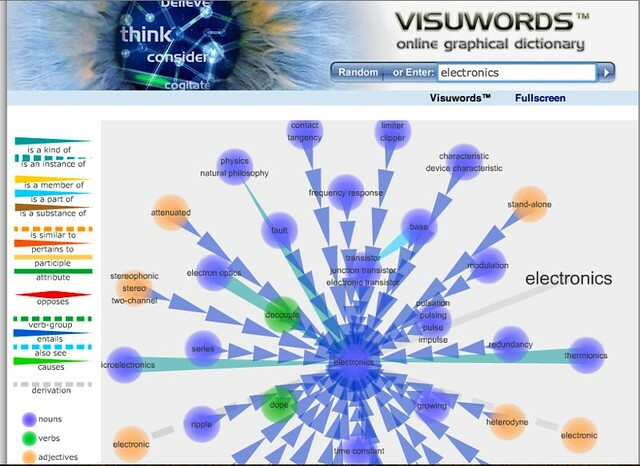 Visuwords – Allows users to look up words to find their meanings and associations with other words and concepts via graphs. 8. 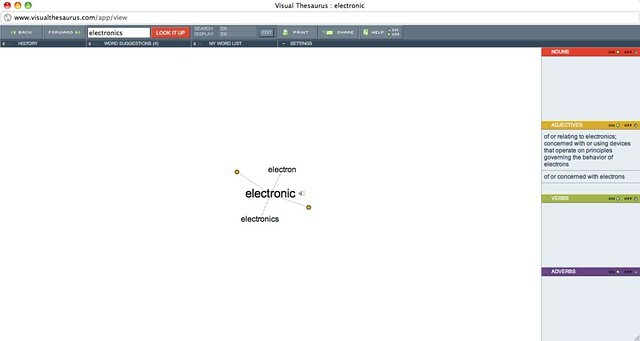 Visual Thesaurus – Is an interactive dictionary and thesaurus using a visual display for data navigation. 9. 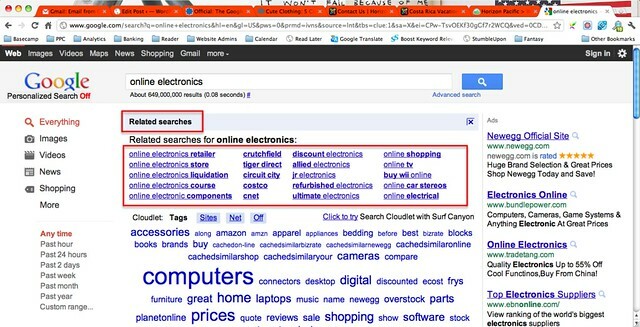 Google Suggest – As you type in queries, Google will provide suggestions around what you might be searching for. It can uncover some excellent gems with the right key stroke. #10. Keyword Map – Keyword map is as close as it comes to replicating how Wonder Wheel worked. 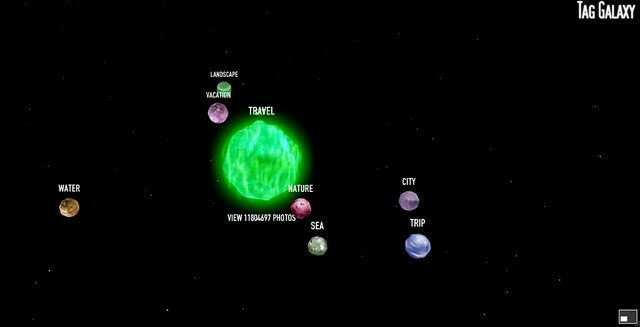 Funny thing is that the Keyword Map existed a solid 6 years before Wonder Wheel. The only thing, is that Wonder Wheel’s data was driven by the ultimate source, Google. Leave a comment if you’ve got related tools as replacements.